NEW for Summer...Handbags, Purses & Backpacks by Baggallini :: Myers Drug - Medicine, nutrition, medical supplies, and gifts for over 76 years! Life is a journey when you're wearing Baggallini, especially with new patterns & colors. 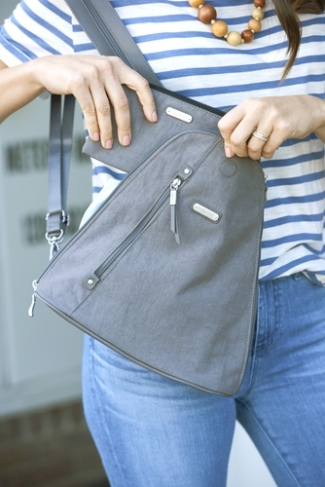 Baggallini is the perfect travel handbag; stylish with plenty of pockets to help them move from place to place. Twenty + years later, Baggallini is still creating beautifully organized hard working handbags for the everyday traveler.